Israel is clearly a great place to visit as airlines expand routes to the Holy Land and to which tourism numbers from last year are testament. 2017 was a record year for incoming tourism, with about 3.6 million tourists and over $5 billion in revenue from incoming tourism alone. 91% of tourists ranked their visit to Israel as very good or excellent. Israel has seen an increase in the number of weekly flights into Eilat as a result of subsidies from the Ministry of Tourism. 18 routes including Hainan Airlines, Lot, Ryanair, Wizz Air and WOW opened from new destinations into Ben Gurion Airport, with financial support from the Tourism Ministry. 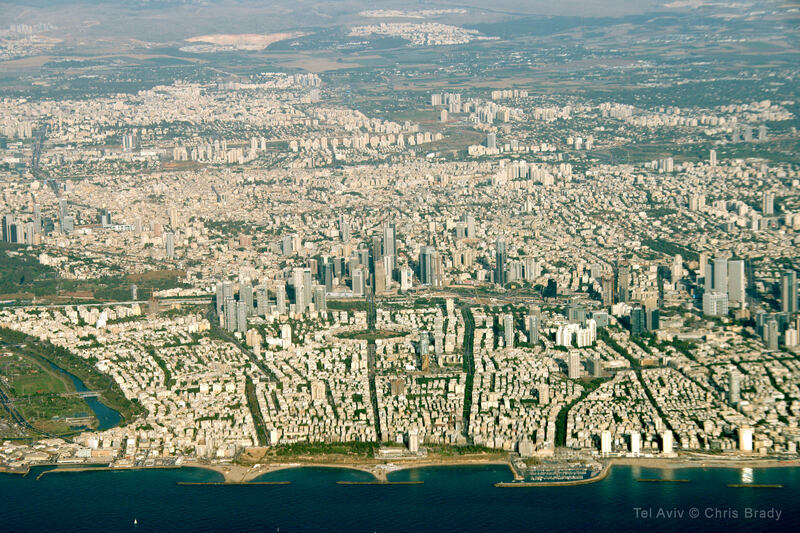 A new route to Tel Aviv opened from Shanghai and Israel saw a 46% increase in tourism from China over the last year. Leading source countries for incoming tourism: USA, Russia, France, Germany and UK. Most visited sites in Israel (in descending order): Jerusalem, Tel Aviv, Dead Sea, Tiberias, Sea of Galilee area and Galilee.